John Masters is a digital producer at KTVB in Boise, Idaho. John came to Idaho in 1992 and has worked as an Digital Media Producer for KTVB.COM since 2003. Prior to working for Idaho's NewsChannel 7, he worked for the Idaho Legislature for three years, KBOI 670 AM as an afternoon news anchor and reporter and for BSU Radio as anchor and reporter. John grew up in San Jose, Calif., where he graduated from high school. He attended Arizona State University and received a B.S. in Broadcasting from the prestigious Walter Cronkite School of Journalism and Telecommunication. During and after college, he held jobs in radio station newsrooms in Arizona and California, before moving to Boise in the summer of 1992. 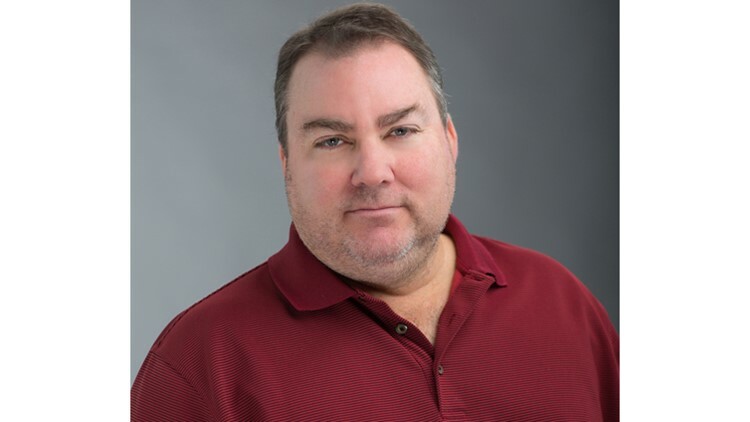 He also worked as a weekend disc jockey at KJZZ-FM in Mesa, Ariz.
John has won dozens of Idaho Press Club Awards, including six first place awards for Best Website for KTVB.COM and four regional Edward R. Murrow awards for Best Website. Those awards are part of a collaborative effort shared with the newsroom staff at NewsChannel 7. John and his wife Beth reside in Meridian with their daughter Mandy and grandson Gavin. You can reach him at jmasters@ktvb.com or follow him on Twitter.